A classic choice if you are seeking a clean linear style. 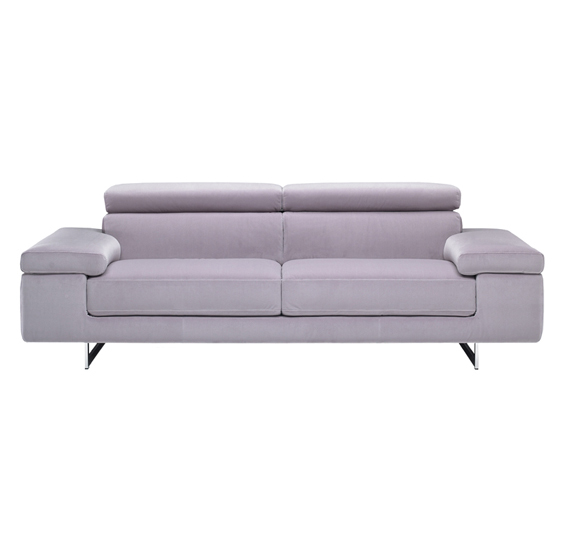 Tailored in supple Italian leather, this Natuzzi Edition's collection will take you to unsurpassed level of comfort and style. Ratchet headrests are designed to offer personalized relaxation. The sofa, loveseat and sectional offer yet another opportunity to stretch out, recline and relax! Upholstered in Italian leather and available with a dramatic contrast stitch to amplify the lines and style of this unique design. 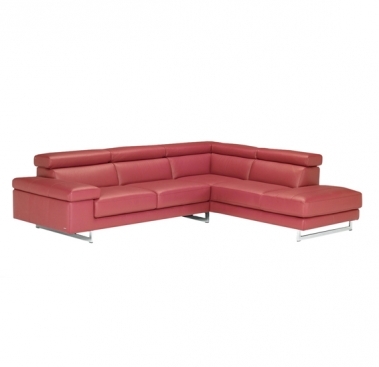 Call us for pricing at 828-327-8485 or Click here to receive email quote for B619 Sectional item.